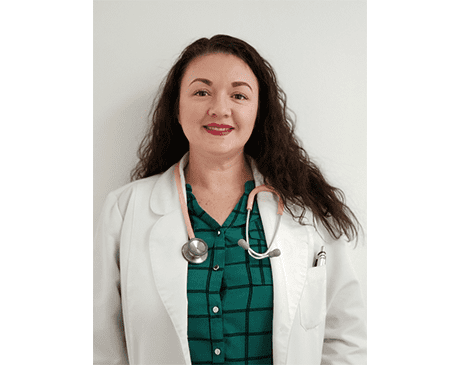 Erica Levy is an accomplished Family Nurse Practitioner with over 13 years of healthcare experience ranging from management, hospital, and urgent care settings. She completed her Bachelor of Science in Nursing at California State University - Fullerton and then earned her Master of Science degree at Azusa Pacific Univerisity in Azusa, California. She holds a national board certification with the American Academy of Nurse Practitioners. Erica is a thoughtful, open, and straightforward practitioner. She is passionate about preventative care and maintaining healthy communities. Her areas of interest include pediatric & adolescent health, health promotion and improving access to healthcare in underserved populations.